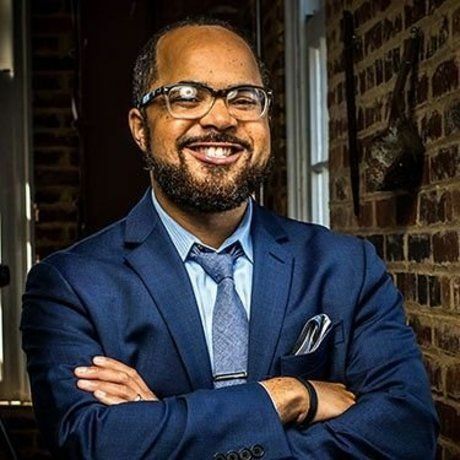 Julius is the Founding CEO of Steel Smiling, Executive Director with the Will Allen Foundation, and a Contributing Writer for the BMe Community. He serves as a Board and Development Committee Member with the Women’s Center & Shelter of Greater Pittsburgh. Julius mentors at Brashear High School through Pittsburgh Public School’s We Promise Program. He also volunteers for Pitt’s newly-developed Young Alumni Advisory Team. In addition to being a Licensed Master Social Worker, Julius is certified in Mental Health First Aid through the National Council for Behavioral Health. He also completed a Trauma-Informed Community Practice Workshop with Duquesne University through their Department of Psychology and Rita McGinley Psychology Clinic. This year Julius was named one of Pittsburgh Magazine and PUMP’s 40 Under 40 awardees. He presented at TEDxPittsburgh in 2016. Julius received a Community Genius Award from BMe as well as a Distinguished Alumni Rising Star Award for Direct Practice from Pitt’s School of Social Work. The Incline named Julius to their Community Leaders and Activists list. Julius also earned an Emerging Grassroots Leader Award from the PEAL Center of Pittsburgh. In 2016, he was nominated for the Coro Martin Luther King, Jr. Distinguished Individual Leadership Award.